This means following the same workflows as development teams, and being integrated in the product team. It enables a culture where writers and developers both feel ownership of documentation, and work together to make it as good as possible. 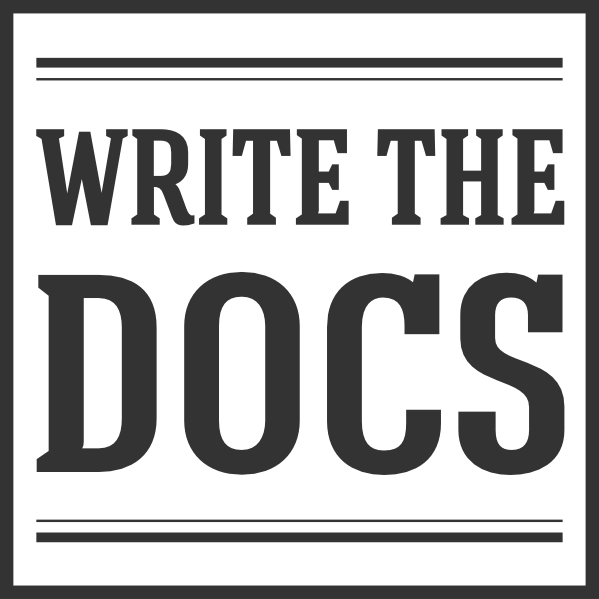 Write the Docs has had a number of talks that touch on this topic over the years. Riona MacNamara talked about how adopting Docs as Code has completely transformed how Google does documentation. We had a panel with folks from Rackspace, Microsoft, Balsamiq, and Twitter, all talking about how they are adopting these practices. Margaret Eker and Jennifer Roundeau from Rackspace & Capital One, it was a great overview of Docs as Code. Rachel Whitten from Pantheon give a talk on their implementation of these approaches. The Docs as Code concepts are widely practiced in the software industry, and are gaining adoption in the writing community. The approach has been presented at several other conferences or just video casts by different speakers.